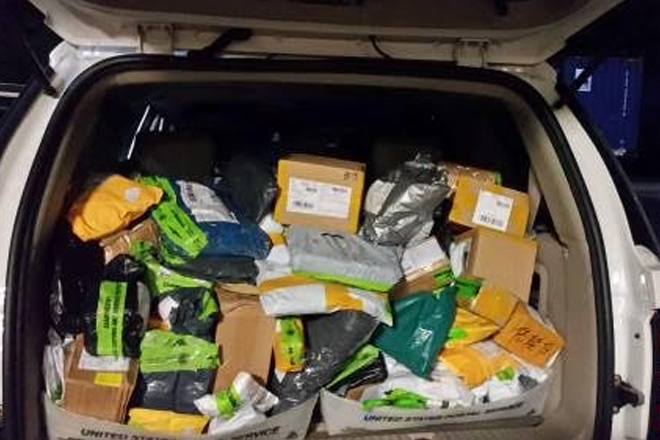 US Customs and Border Protection (CBP) San Juan Field Operations announced on Friday a significant increase of more than 300% in the seizure of counterfeit merchandise during the first two quarters of federal fiscal year (FY) 2017 compared to the same period in FY2016. The estimated manufacturer’s suggested retail price (MSRP) of all counterfeit products seized exceeds $20 million. The seized merchandise is imported into Puerto Rico via international mail or courier.